The first Nokia’s press conference meant for press and analysts is over and some interesting tidbits about Withings and HMD were told. 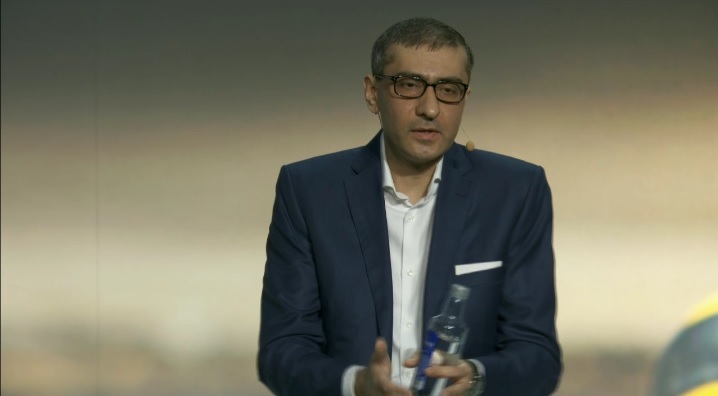 The main figure of the conference was Rajeev Suri, Nokia’s CEO, and he told in Q&A time that Withings is soon going to be re-branded as Nokia. Specific date is not given, but it is gong to happen soon. We all new that, and it is logical since Nokia brand is stronger at global market, but the change wasn’t imminent since Withings already had devices planned before it become a part of Nokia. Rajeev told that the main idea is to make a lineup of products, from VR cameras, health gadgets and smart wearables to mobile phones, that will have common Nokia touch, or better said, design. 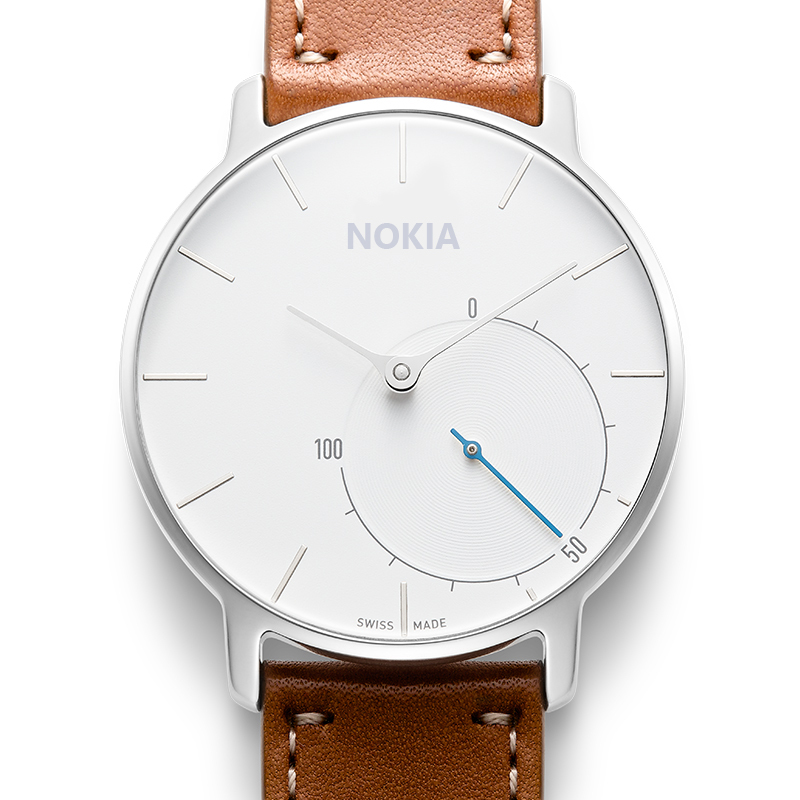 Withings already has a great design imprinted in its products, and that is why Nokia acquired them. But, the interesting thing is that Nokia’s design team was not sold to Microsoft back in 2014, and will be involved in the making the future Nokia devices! Mobile phones and watches for example are crucial to Nokia, since those products give a human touch to Nokia’s technology, and Nokia will cherish that in the future. That is why Withings products will be offered together with Nokia phones trough marketing channels Suri said. Also, we will probably see more devices that will be designed for mass market from consumer targeted businesses (VR, health, mobile phones trough HMD Global). Nokia line-up of devices is one of their goals, and believe that is what most of us are expecting to see. A proper Nokia vibe there! Follow live coverage here. Refresh for new info! See you later!